The ELM module(s) supported are network to serial interfaces that use wifi to communicate. 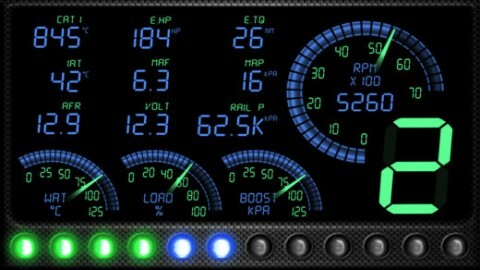 This app communicates with an ELM OBDII (OBD2) car interface device. ◆ Get the right OBD 2 reader or scan tool, whichever suits your car. This is done by checking on the compatibility and the relevant tool. ◆ Locating where the OBD 2 port is. ◆ Powering the car engine on for the case ease of making the system work. ◆ Plug in the pins of the OBD2 connector to the areas of relevance within the OBD 2 port. ◆ Enable the OBD 2 to start reading. 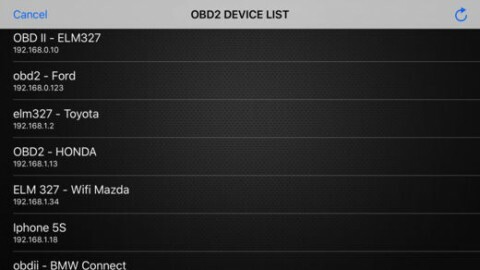 ◆ Open app, click "SCAN" - and select correct OBD2 device in list.